Bring the kiddos out for a day of Easter fun, Old Town style! 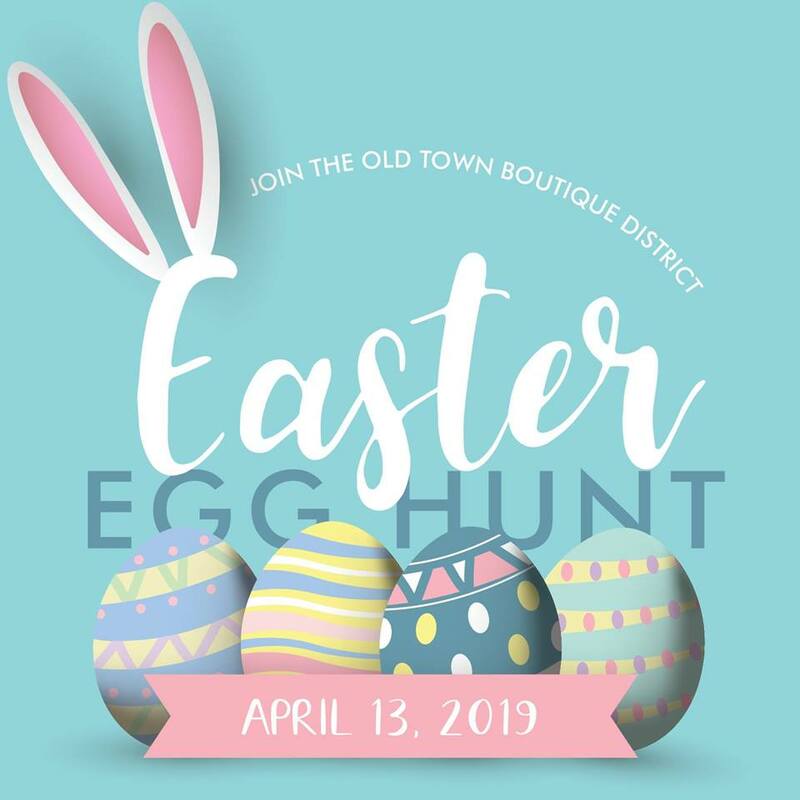 Let the kids find the giant egg in each of our OTBD shops and win a prize, while you shop the amzaing spring selections! Receive a raffle ticket for participating and you'll be entered to win a gift card from one of our boutiques, spas, fitness or wellness centers!